Ace Atkins is a former journalist and current writer of fiction. He's published over 20 novels, including the Nick Travers series and the Quinn Colson series. 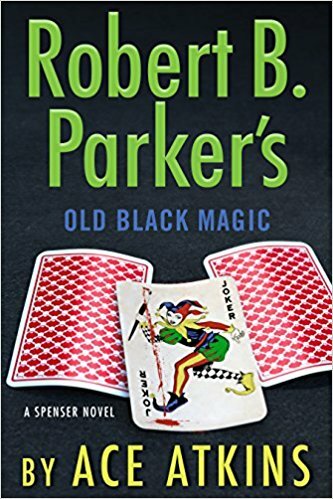 The eighth book of the Colson series is The Sinners, and it will be available mid-July 2018, but today we'll be talking about the seventh Spenser novel he has written for the Robert B. Parker estate, Robert B. Parker's Old Black Magic, published by GP Putnam's Sons.